Summer skies and sultry nights. Watching long slow sunsets from the patio. Festivals, parties, Pride. It’s peak summer in Vancouver and the living is just so damn easy. This month it’s all about reveling in the juicy seasonal bounty from the Lower Mainland and the silvery catch from our beautiful rivers. There’s been a flurry of much-anticipated openings and some tasty pop-ups are planned for the weeks ahead. I’m starting to think we should hand out ramen spoons as part of a West End welcome package. 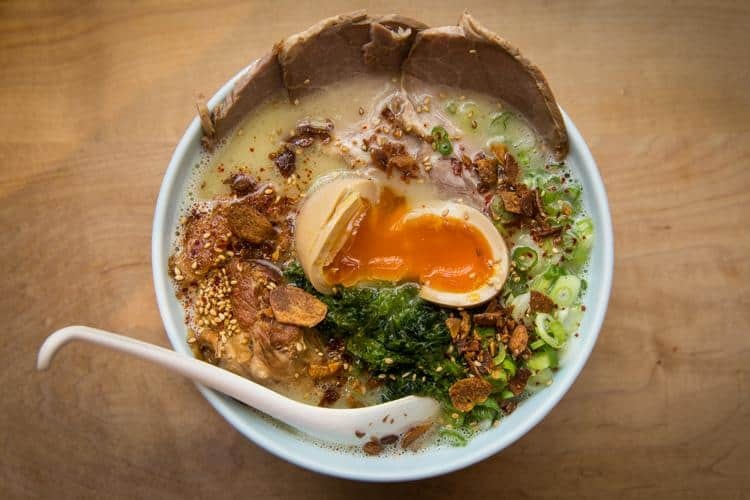 A quartet of new ramen shops are joining the almost dozen we already have in the ‘Ramen Rectangle’ from Bute down to Denman between Robson and Davie. I spoke to self-confessed ramen addict and food blogger Sean Neild (whose Instagram feed is basically bowl after bowl of ramen!) to get his take on whether we’re at peak ramen. Well, this is mighty cool. 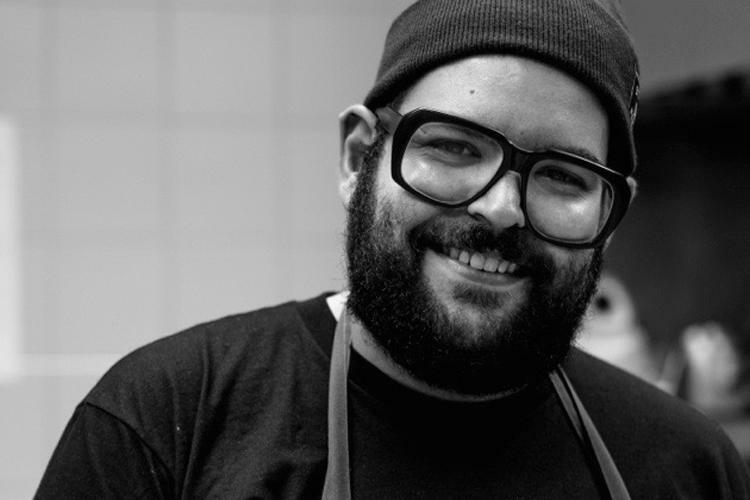 Chef Lucais Syme is handing over the keys to his Cinara restaurant to Chef Jesse Grasso for a week for a kitchen takeover. Since leaving acclaimed Toronto restaurant Black Hoof to return to Vancouver in October last year, Grasso has been spotted at a variety of hot spots in town. Um, fancy tacos then? Probably not. The only way to find out is by booking a table as I expect this’ll be a wildly popular week of bookings. Head out of town for a record-breaking longtable dinner in the countryside at Araxi’s sixth annual Longtable Dinner in Pemberton. 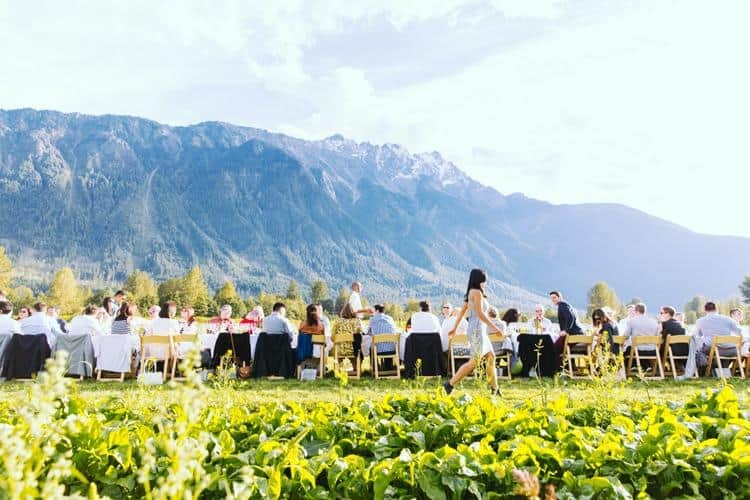 Four hundred lucky guests will gather at the largest single longtable in British Columbia’s history in the shadow of Mount Currie at beautiful North Arm Farm. Guests will enjoy a multi-course menu served family-style with many of the ingredients picked on-site just hours before, along with wine pairings from top B.C. 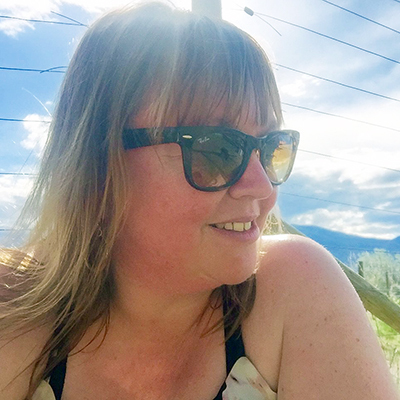 wineries selected by wine director Samantha Rahn. Click here for tickets. 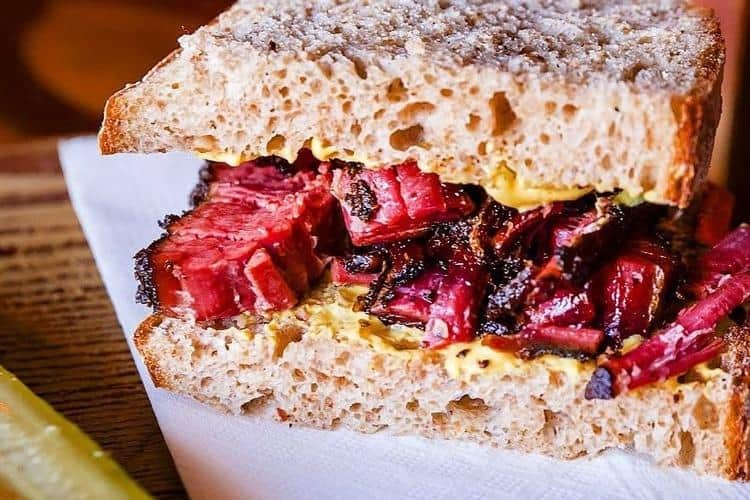 If you knew how much I adored pastrami, you would get a level of how massively excited I am to welcome Mensch to the corner of Broadway and Fraser until September 9th. You may have heard of them before from their sell-out pop-ups at Pidgin and Buckstop, so now it’s time to go check them out in their own (temporary) house. They’re open Monday to Friday for lunch. You know what you need to do. Millions of peaches, peaches for me! 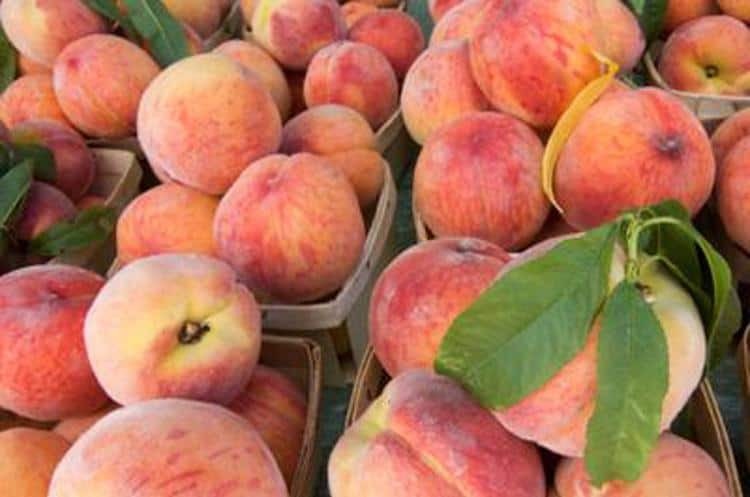 Yup, it’s peach time and seriously, if you’ve not eaten your first Okanagan peach of the season yet, you need to get on that immediately. Sweet and juicy, B.C. peaches are such a superb taste of summer. Learn how to capture that taste year-round at a peach-canning workshop in Strathcona on August 11th from 6 p.m. to 9 p.m. Caitlin Dorward is teaching an introductory workshop to learn all about hot-water-bath canning with tips for selecting and preparing ingredients, packing jars and techniques for safely canning at home. It’s just $35 when you sign up here at Fieldtripp. Say yes to 100 per cent organic peach pie with just a dash of nutmeg in Yaletown at Lime and Moon. Check out Glenburn Soda’s epic Peachy Keen sundae made with vanilla ice cream, local peach sauce, homemade butterscotch, pie crumble, whipped cream and pecans. Er, damn! Grotto on Davie Street has a fantastic fresh Okanagan peach prosecco bellini which uses peach purée and star anise bitters. Not drinking? 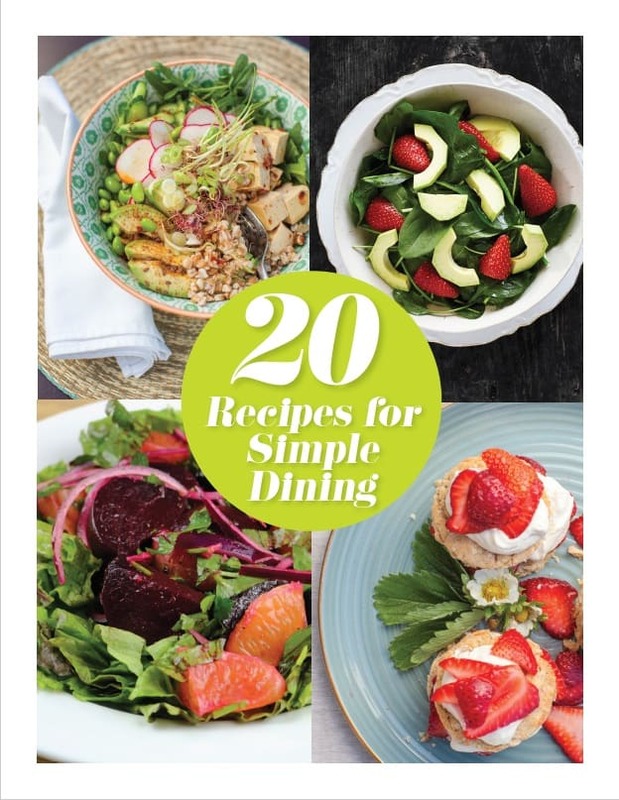 Try their peach sorbet. Doctor up your peach punch with bourbon or vodka at Dixies BBQ. This crowd-pleasing sweet sipper is made with peach juice, peach purée, homemade lemonade, orange juice and cranberry juice. 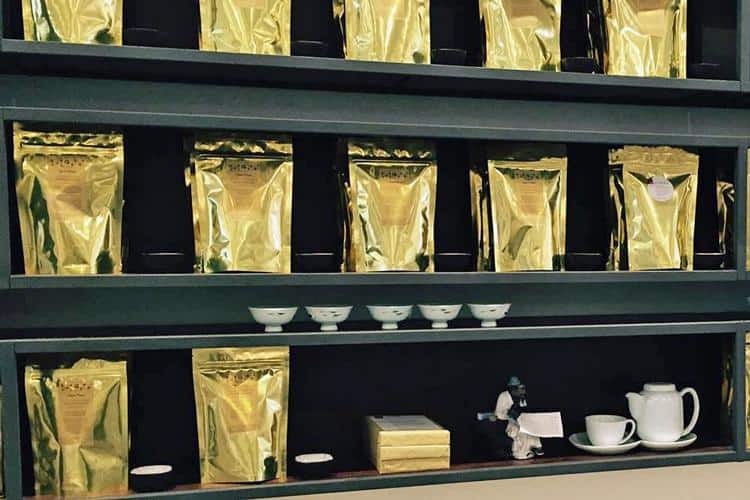 Victoria’s queen of the teas, Daniela Cubelic has opened a branch of Silk Road Tea (the first outside of Vancouver Island) in Kitsilano at 2066 West 4th Avenue. I’m a huge fan of their teas and especially love the program of free workshops that the Victoria store offers and look forward to ponying up to the bar at the West 4th store. Guaranteed to turn any half-hearted tea drinkers into raving fans, Silk Road’s range of premium and organic teas are a revelation, from bright fruity herbal brews to smoky lapsang souchong, you’ll find a dozen new things to try and love. More than 20 new teas have been launched to celebrate the new Vancouver location, so even dedicated tea-heads can discover something fresh. 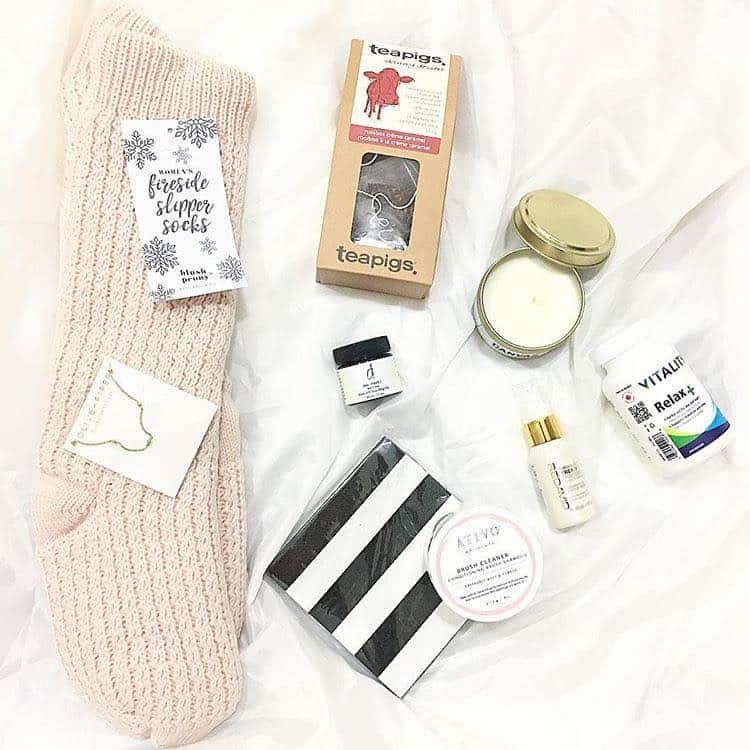 I’ve always loved Silk Road for their teaware (trust me, they make perfect ‘what to buy for the person you never know what to buy for gifts’) and there’s a new limited edition in the store from Salt Spring Island ceramicist Julie MacKinnon. 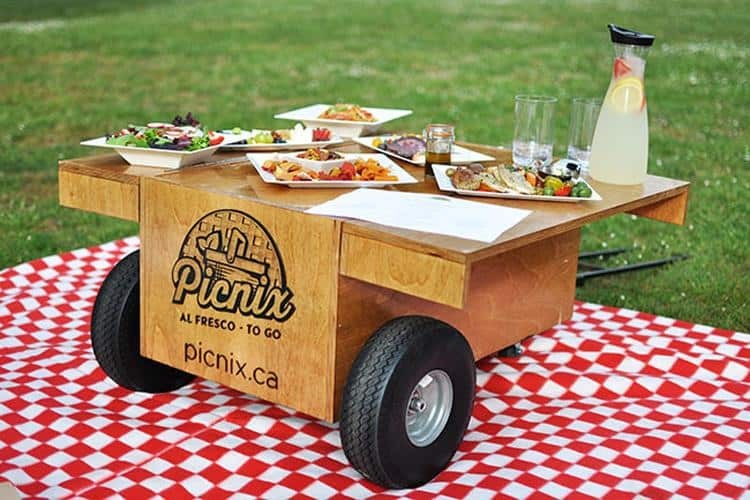 I love everything about the idea of fancy new picnic service, Picnix who recently scored rave reviews from Alex Gill at The Globe & Mail. I’ve never been a minimalist when it comes to camping and yeah, I’m that person who brings ice and a cocktail shaker to my picnics, so Picnix’s adorable handmade wooden wagons which you can roll into the park and then flip out to turn into a table, stole my heart. Meal service comes with six courses including charcuterie, cheese plate, yummy antipasto and dessert, plus lemonade, water and a blanket. You can add on games such as bocce, sun parasols and more food. Currently offering a lunch and dinner service, this looks like the most fun you can have (legally) in the park. Call 778-889-7706 for reservations. 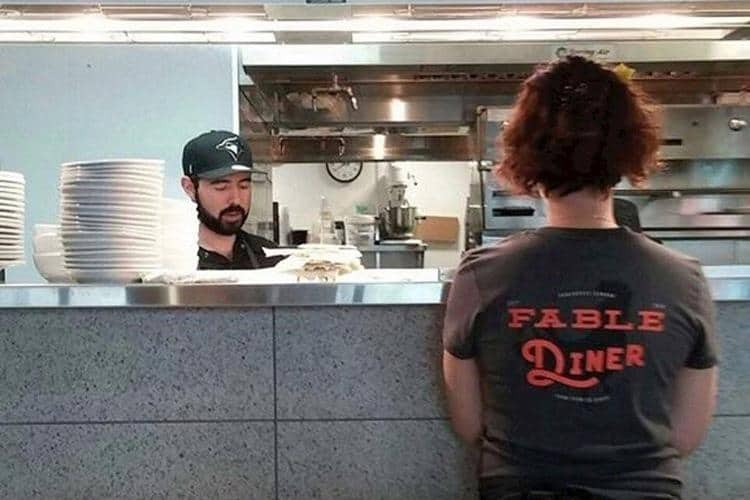 Finally, chef Trevor Bird’s Fable Diner is up and running on West Broadway and I can’t wait to eat my way through the whole delicious sounding menu of diner faves, including burgers—and let’s not forget how epic Fable’s burger is: grilled cheese and beef hash all given Bird’s signature spin. There’s even a ‘fancy diner foods’ section which features gnocchi and chicken thigh piri piri with couscous and gremolata. Fancy indeed. Switcheroo over at Supermarine. The Kits seafood joint has quietly become the Lucky Taco taqueria. From the team who brought you Wildebeest and Bufala, co-owner Josh Pape mailed me to say, “Lucky is a neighborhood taco dive bar. The food is awesome. Don't miss the corn!” And damn, yes! Grilled corn on the cob served Mexican-style with mayo, queso fresca and pica de gallo looks unmissable. Commercial Drive favourites, La Mezcaleria have opened their second location in Gastown at 68 East Cordova. Offering a Saturday and Sunday breakfast and brunch service till 3 p.m., I suspect their Dirty Horchata with cold brew is set to be a solid summer favourite. Fans of melted cheese need not fear: the amazing molten queso fundido is still on the menu. Keep it simple and healthy with cafeteria-style salads, soups, stews and sandwiches at Tractor Foods who have a brand new location in the Olympic Village at 1751 Quebec. Main Street treat, Lisa Lou’s Chocolate Bar is up and running near Terminal (dangerously close to Beta5 for chocoholics), serving up ice cream, chocolate and coffee. There’s vegan and non-dairy sorbets and ice cream on offer, along with full-dairy and fantastically full-fat delights such as ice cream sandwiches, ice cream cake and ice cream float cold brew. 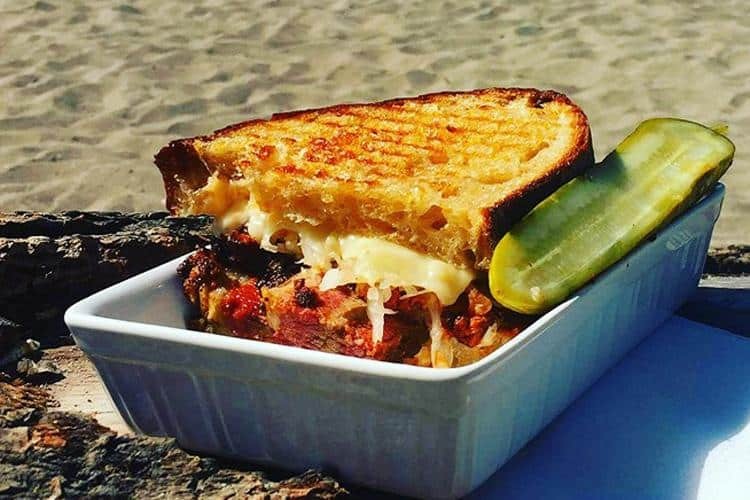 Check out the latest Greasy Spoon Diner pop-up featuring Saskatoon chef duo Christie Peters and Kyle Michael from The Hollows. Now in its 18th incarnation, Greasy Spoon Diner brings fine dining sensibilities to diner food to deliver a four-course meal which raises funds for A Better Life Foundation. How d’you llke them apples? 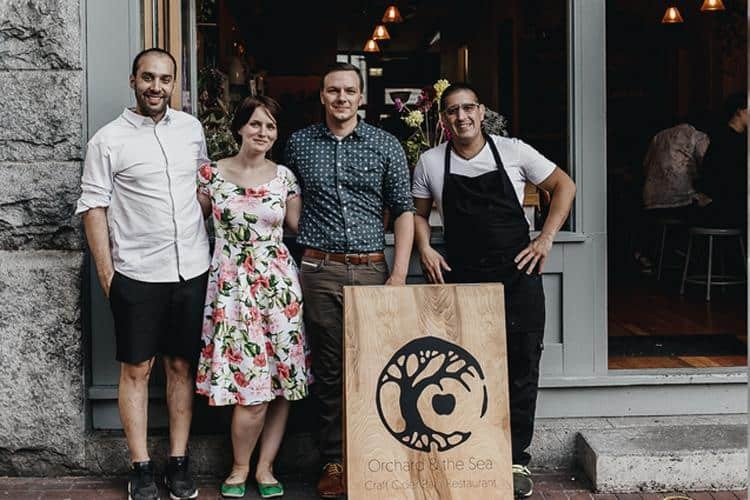 Take a trip to the Spanish Basque country without leaving Gastown and head to Orchard & the Sea, chef Jefferson Alvarez’s new project which is open Thursday, Friday and Saturday at 55 Powell Street, home of Birds & the Beets. This is B.C.’s first cider bar featuring some 30 varieties of local and imported ciders. Working with Txotx Imports, Alvarez will be whipping up Basque-style pintxos (tapas) such as albacore conserva, chorizo y patatas and the crowd favourite of txuleton, a 1.5 lb rib-eye steak. “Summertime is my favourite time for wild salmon as the five different species that swim in our coastal waters are as fresh as can be. But, how do you know if it's sustainable? Well, simple: know your fishermen, like my friends at the Skipper Otto's CSF or shop at local fish markets like Fish Counter or F.I.S.H to be able to ask all the right questions. 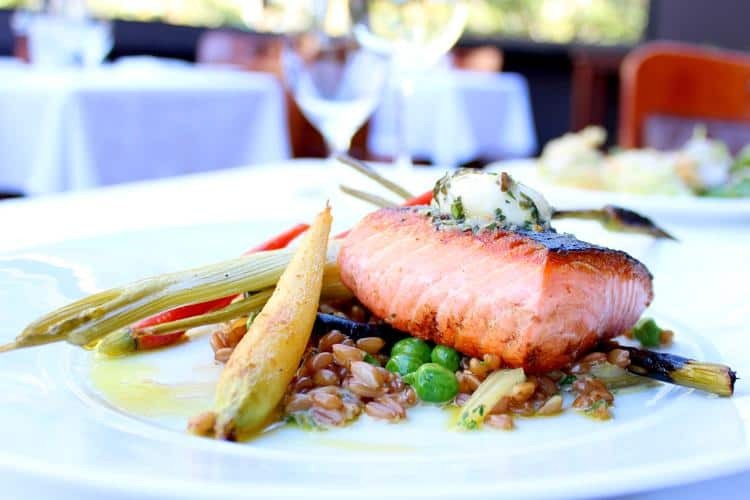 Cin Cin has a new Haida Gwaii spring salmon dish with ancient grain farro, a compound butter made with bull kelp from Howe Sound, preserved meyer lemon and new-season baby carrots and fennel. YEW is hosting a three-course wild salmon bake at their communal table on Sundays August 14, 21 and 28. Boulevard has a salmon pâté on their happy hour menu from 3 p.m. to 6 p.m. daily as well as during weekend brunch. Au Comptoir has a Terrine de Saumon Fumé with house-smoked salmon, spring-vegetable vinaigrette and fresh horseradish on their daily brunch and dinner menus. Royal Dinette has a new smoked spring salmon dish with kohlrabi, fennel, salmon roe and lemon balm.